Site supervision is more than ever a priority. Indeed, theft on site represents thousands of dollars in losses for companies. To maintain their competitiveness, companies have a duty to supervise their construction sites. To this end, Tactic Sécurité has developed high-performance, tailor-made offers. 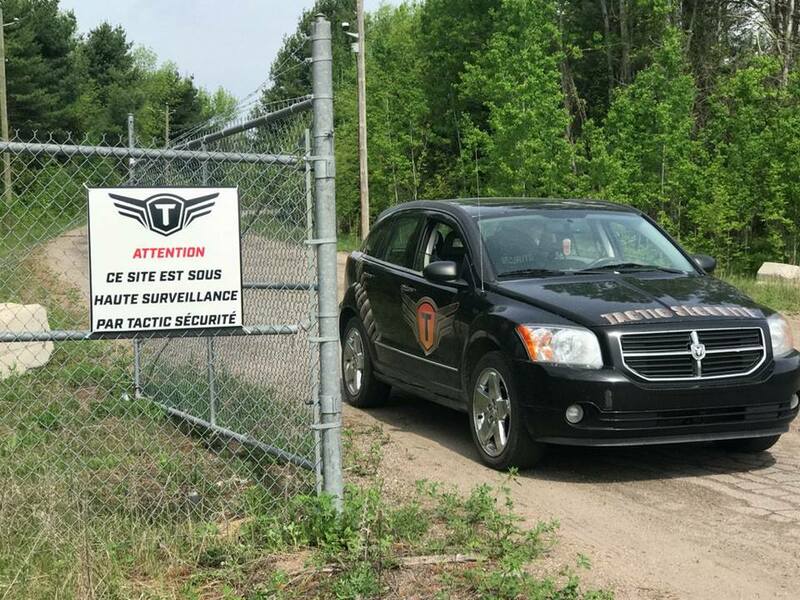 Tactic Sécurité provides you with site safety officers to ensure the protection of your materials, machinery and installations throughout the construction site. Our site safety officers conduct a first site visit with the site manager, which allows them to conduct an analysis of the site to be secured and establish an action plan: monitoring circuit, frequency of rounds, strategic positioning of the safety officer, etc. Thanks to our method and expertise, you are assured of optimal safety on your sites.